If you are looking for a reliable software/Application Development Company that can deliver you the highest quality open-source software development solutions and services at unbeatable prices, within very short turnaround time. Open Source platforms and applications are gathering force to become the next big revolution in IT solutions. When coupled with traditional software development and delivery models, open source application's capabilities are increased ten-fold. Its cost effectiveness and easy improvisation adds to its benefits. The world is observing a steady shift from traditional platforms to Open Source platforms. If you are planning to be a part of the shift, Enaviya assists you in making that transition a successful one. Open source platforms help companies lower the total cost of ownership as they reduce the dependence of the software vendors. They are also customisable so consumers get their services tailor made just for them. 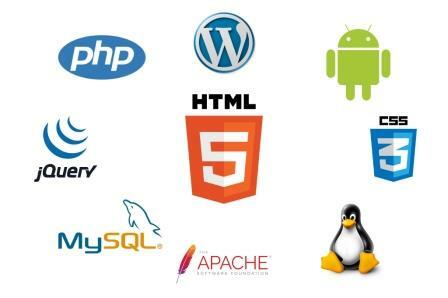 Open Source platforms are the best low cost alternative to the available software in the recent times. They support innovative technologies like Cloud which means that it provides excellent services which are at par with the market standards and in the most cost effective manner.